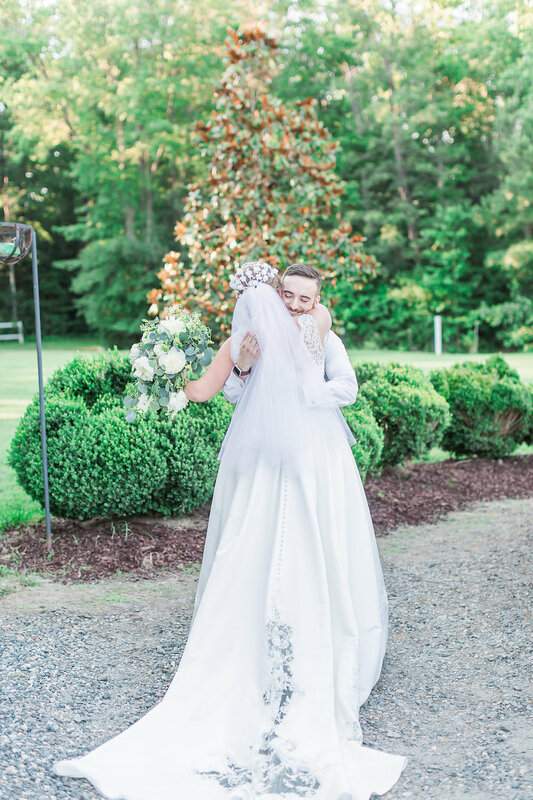 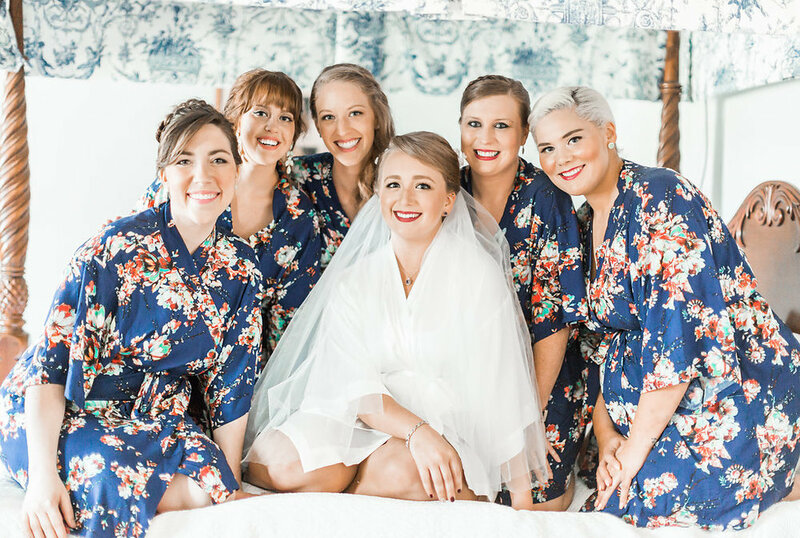 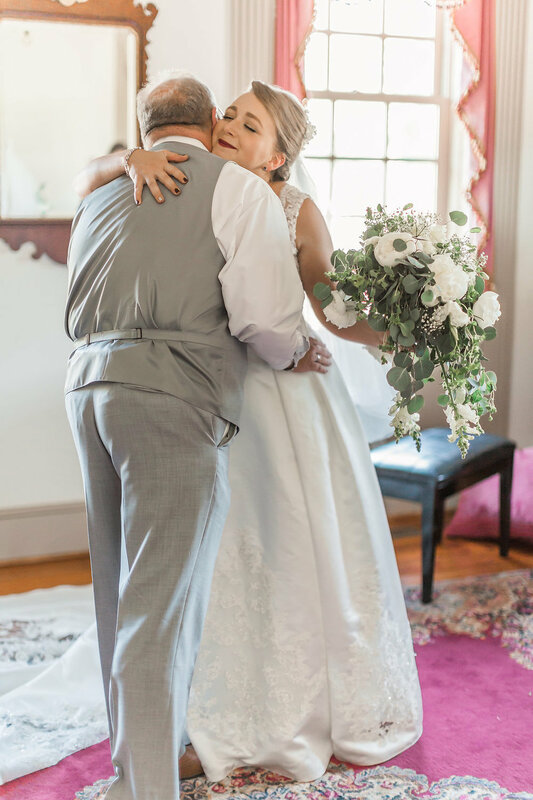 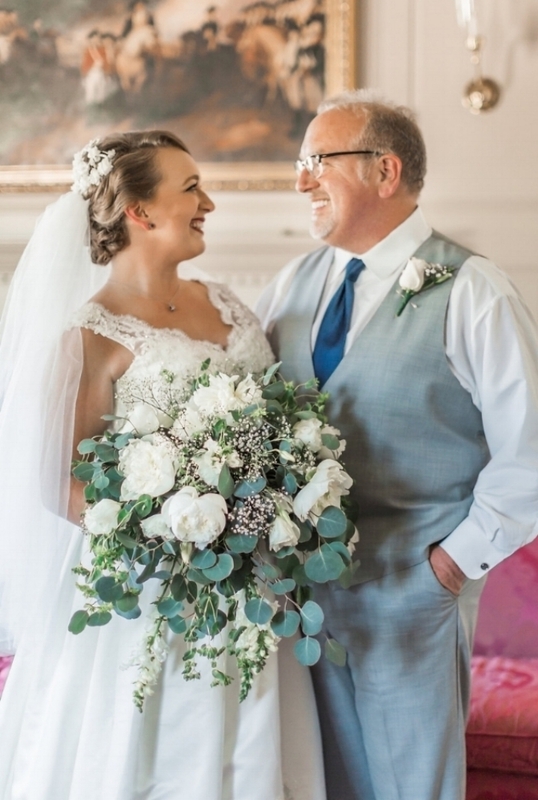 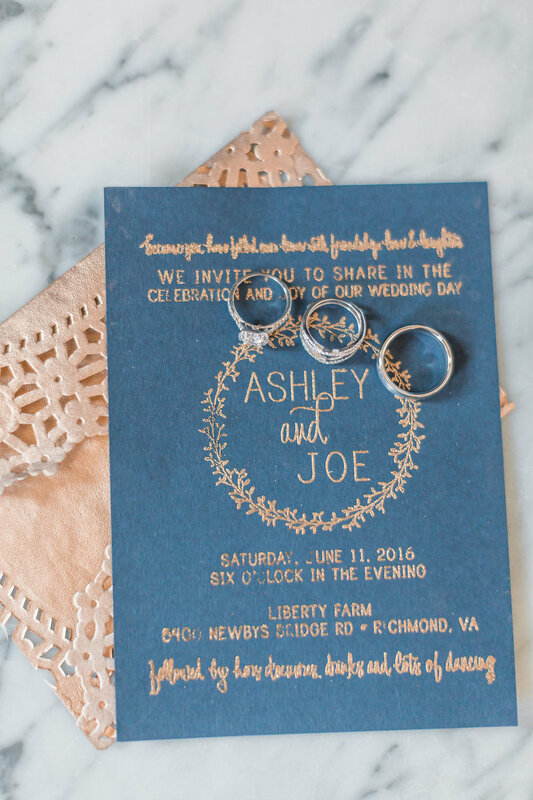 Ashley & Joe's southern wedding ceremony took place at a private home, which is an exact replica of Richard Taliaferro's 1735 manor house at the Powhatan Plantation. 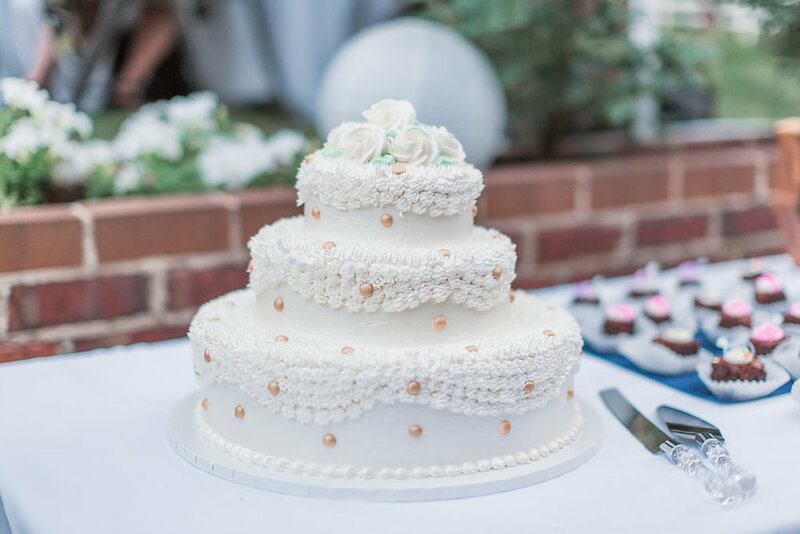 As you'll see below, it was absolutely exquisite! 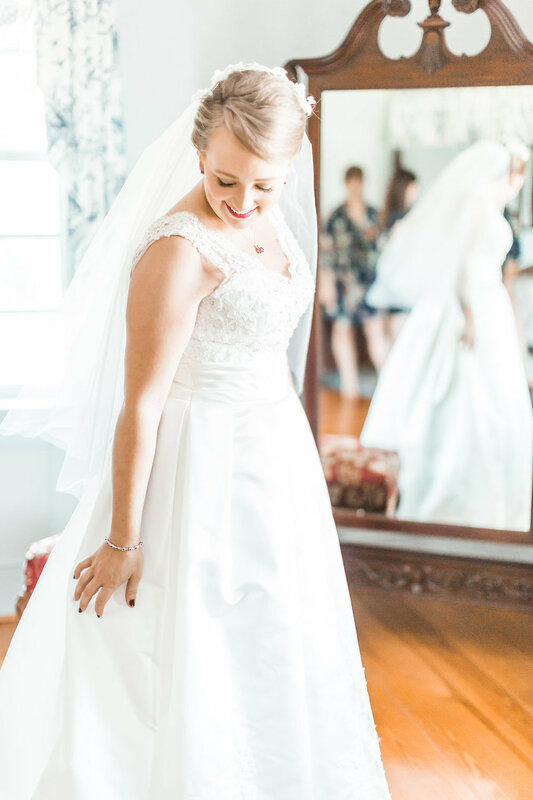 One of the many personal touches of the day was Ashley's beautiful veil, which was her mother's. 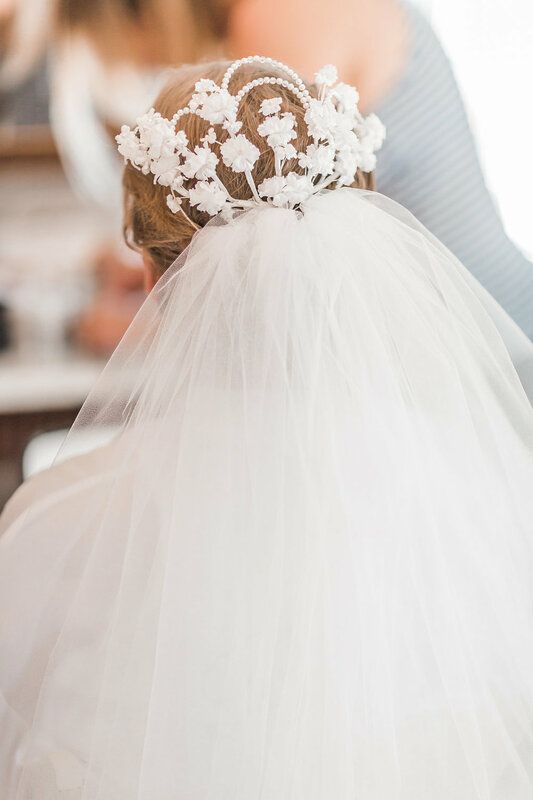 I just love it when brides are able to incorporate something that means so much! 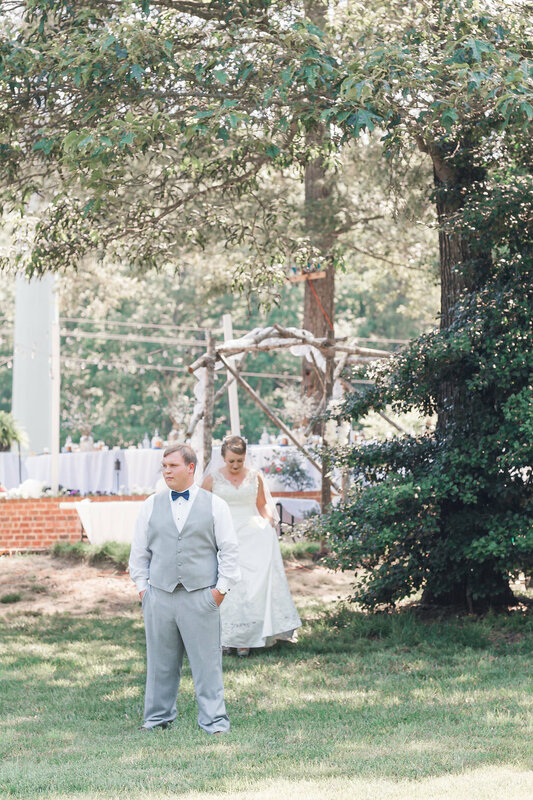 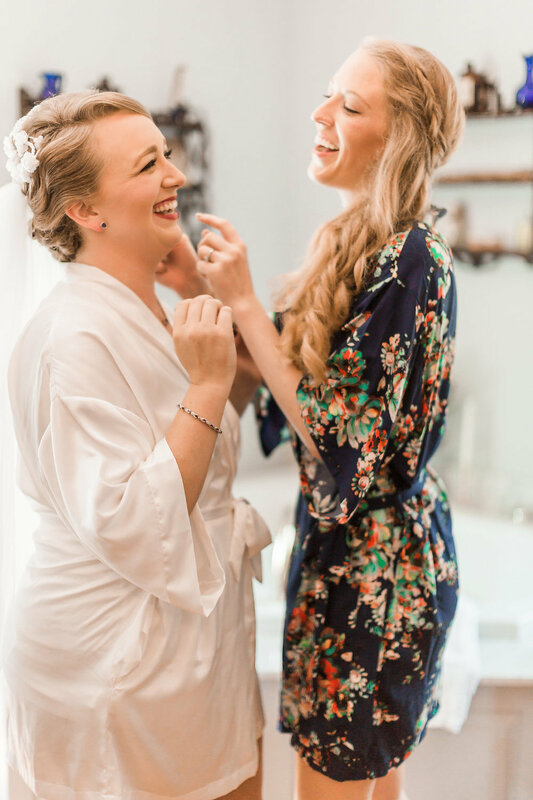 These two have known each other since middle school and their friendship evolved into love. 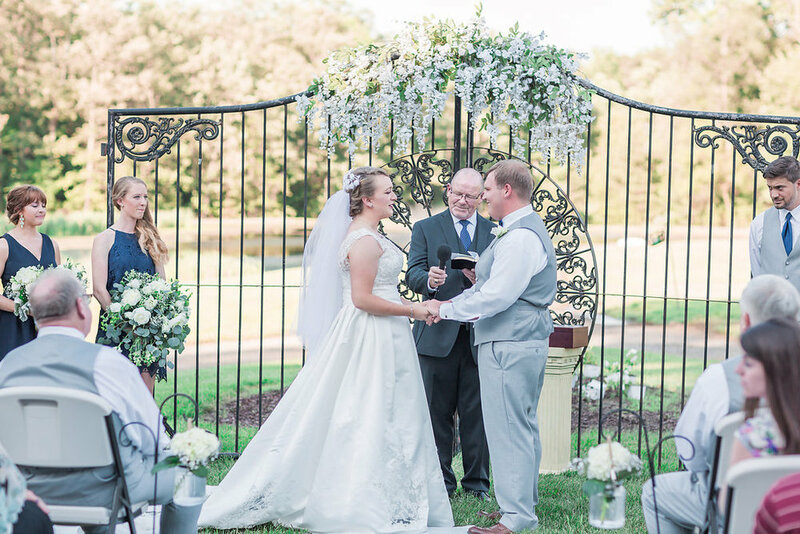 This day was absolutely gorgeous and we were so blessed to be a part of it!